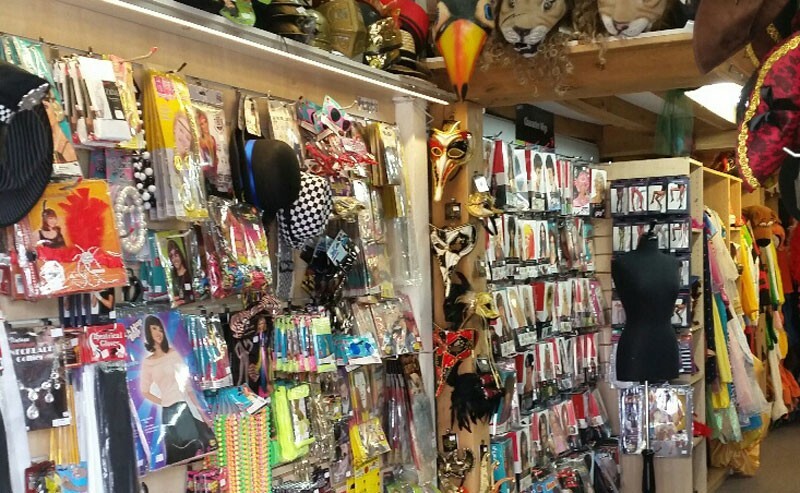 Established In 1980, The Dressing-Up Box have around 10,000 stock items for hire including Costumes, Accessories, Wigs, Shoes And Hats, including many authentic vintage items. 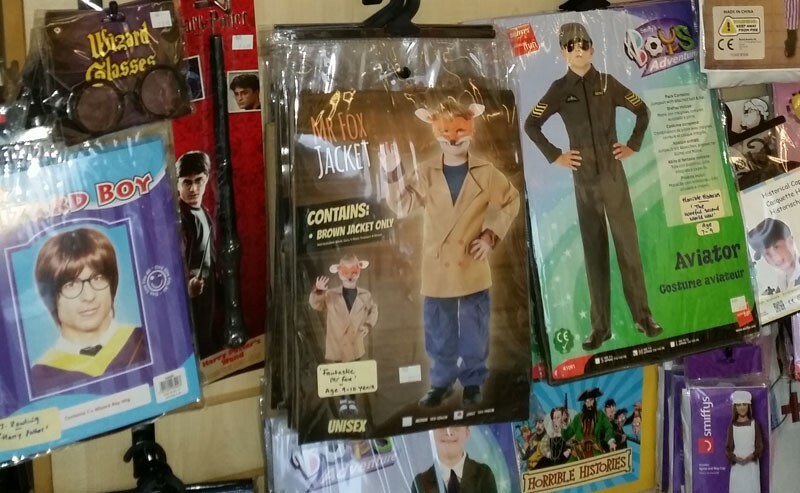 In addition our in house design team can tailor make new costumes as required. 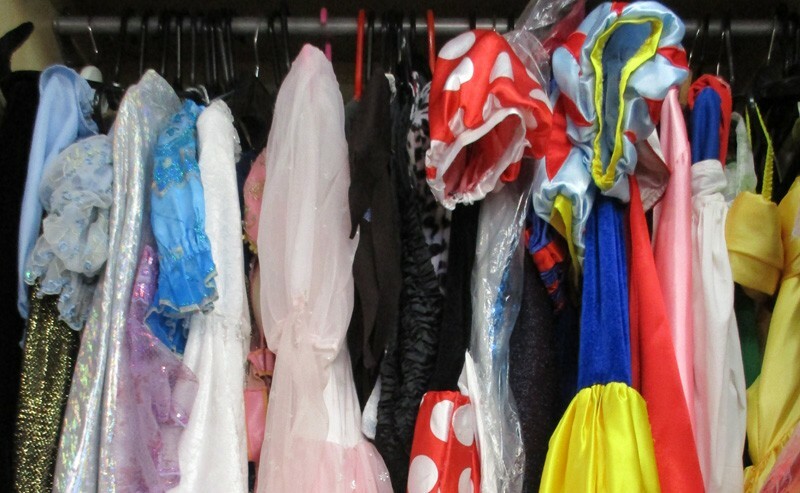 If you are looking to hire the perfect fancy dress costume for a party or promotion or a theatrical costume for a play, production or even a pantomime then The Dressing-Up Box in Dunmow, Essex can help you stand out from the crowd! 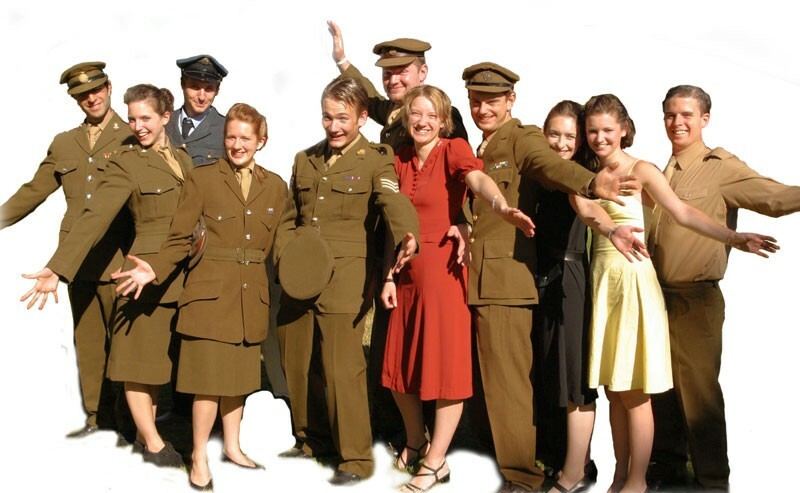 Our aim is to find you the right garments and accessories to make you feel a million dollars – we have a vast range to choose and a wealth of historical and theatrical knowledge and experience to offer you. Do you want to be a bit different? 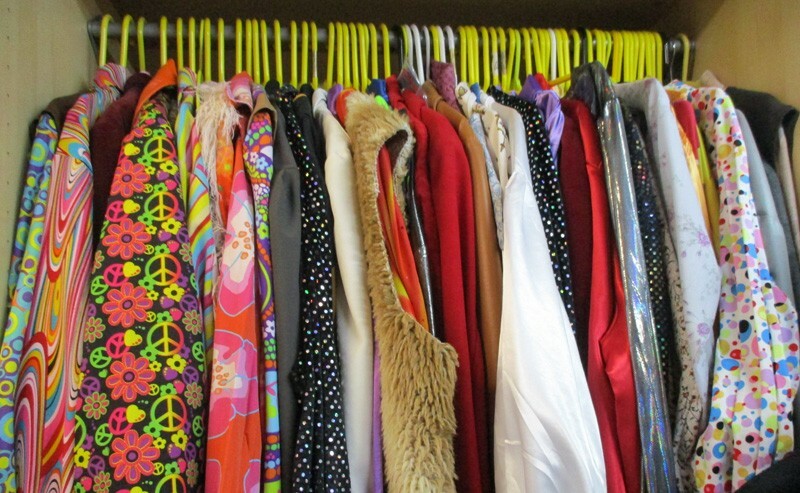 Are you taller, shorter, narrower or wider than ‘one size fits most’? 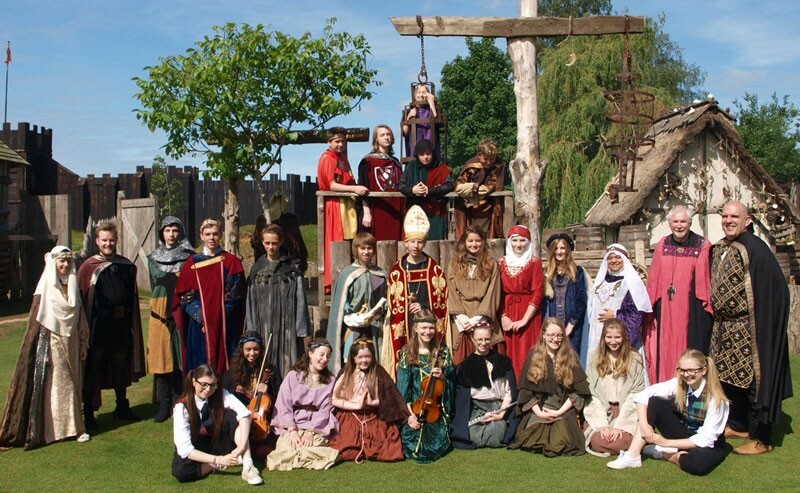 Many of our costumes are made in-house, so we have the ability to adapt an outfit to your requirements. 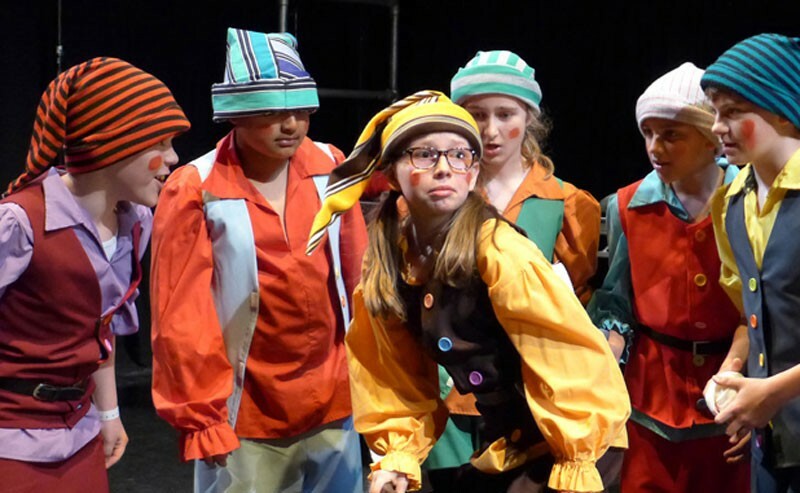 Alternatively, our design team have extensive experience of making for theatre, film and television, so we can create and tailor make something just to suit you. We aim to be a one stop shop! 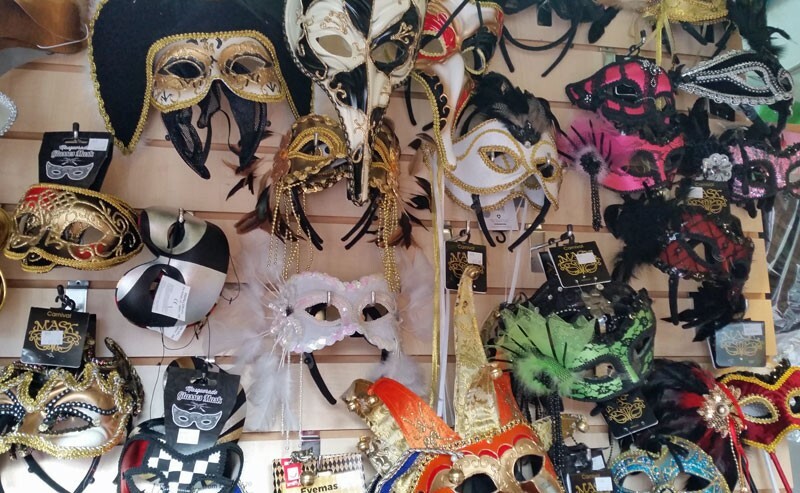 With such a huge range of fun and exciting costumes on offer as well as makeup and accessories to make your look complete, its impossible to show everything here. But take a look through our different categories and see if it inspires you. We are big enough to cope, but still small enough to provide a personal service. STEP INSIDE THE DRESSING-UP BOX - click to view our virtual tour - don't forget to visit both floors!